Seahawks associate head coach Carl Smith has left Seattle after eight seasons to join the Houston Texans as quarterbacks coach. He held that position in Seattle from 2011 to 2017 before being promoted last year. 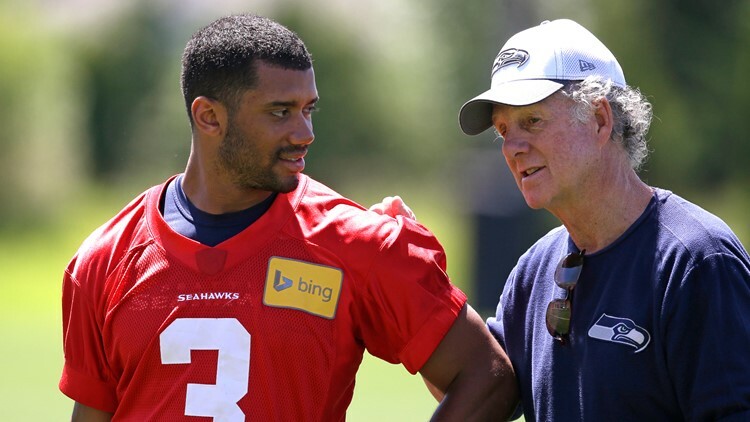 Smith and Seahawks head coach Pete Carroll go way back. Smith was on North Carolina State's staff in 1982 with Carroll, then joined Carroll in New England, at USC, and then with the Seahawks. After tutoring Russell Wilson for seven seasons, Smith will now get to work with Deshaun Watson in Houston.